Home>New Songs>Noname Songs> Noname Continues The Poetic Cycle On "Song 32"
Chicago rapper Noname, cut from the slam-poets society of lyricists, has once again continued her numerical ascent through the thirties. Following up her recent "Song 31" in early January, Noname has continued to ride the jazz-wave with "Song 32." Insofar as pen game is concerned, Noname's cleverness and penchant for finding connective tissue between non-sequitors keeps her ahead of the pack. "I'm Cardi's engagement ring, I'm America showing off," she muses, "I'm Viacom Viacom, Chappelle-y, Chappelly-Pelly, I'm rapping like Dy-Lan." There's something refreshing about her flow and delivery, in that the fun she's having is evidenced by her cadence. Yet for those willing to comb through the lyrics with a fine-tooth comb, there are few writers more rewarding on a per-word basis. For that reason, close readings are encouraged where Noname is concerned, and "Song 32" is no exception. Should you be eagerly anticipating her followup to last year's Room 25, allow this one to whet your appetite. 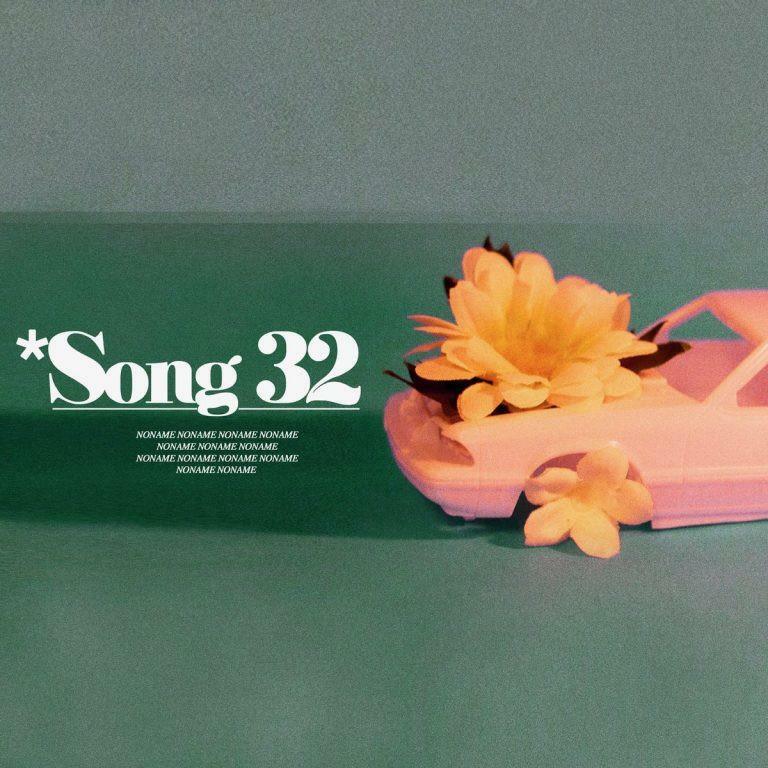 SONGS Noname Continues The Poetic Cycle On "Song 32"